GRUB, also known as the GRand Unified Bootloader, is a modular, portable bootloader that supports a number of platforms. Grub 2.00 was released on Jun 28, see the release note. 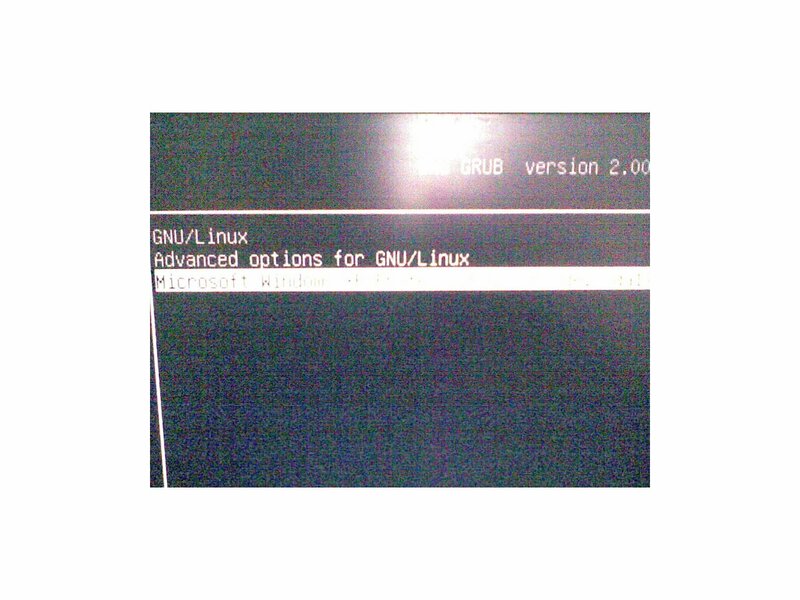 This tutorial will explain how to upgrade to grub 2.00(tested on Ubuntu 12.04). NOTE: Grub 2.00 has not been tested by Ubuntu, any problem may cause your systems un-bootable. Do it as your own risk! 1. Open terminal from the dash home, or press Ctrl+Alt+T. No user responded in " Upgrading to latest Grub 2.00 boot loader "